My name is Tristan King I am UberNerd. 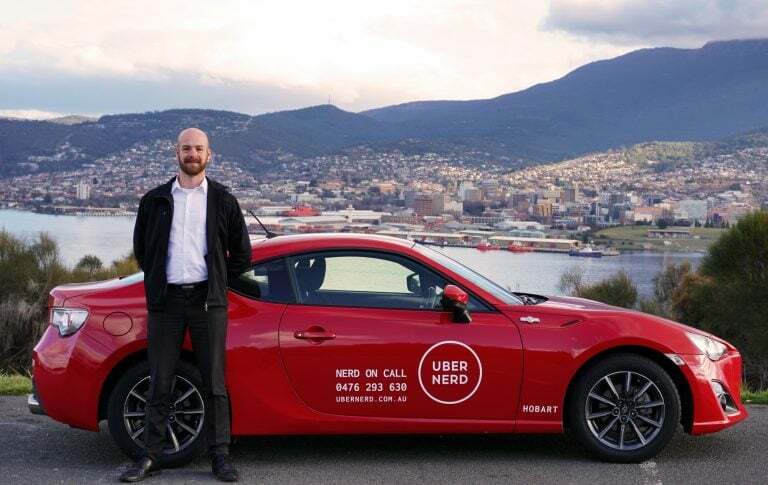 I started UberNerd to provide the Hobart region with a professional level of support and to provide technical solutions to both homes and businesses alike. I have had a keen interest in computers and technology from a very young age; Building my first PC at 13 and installing my first Windows Client/Server network for an insurance company at the age of 15. 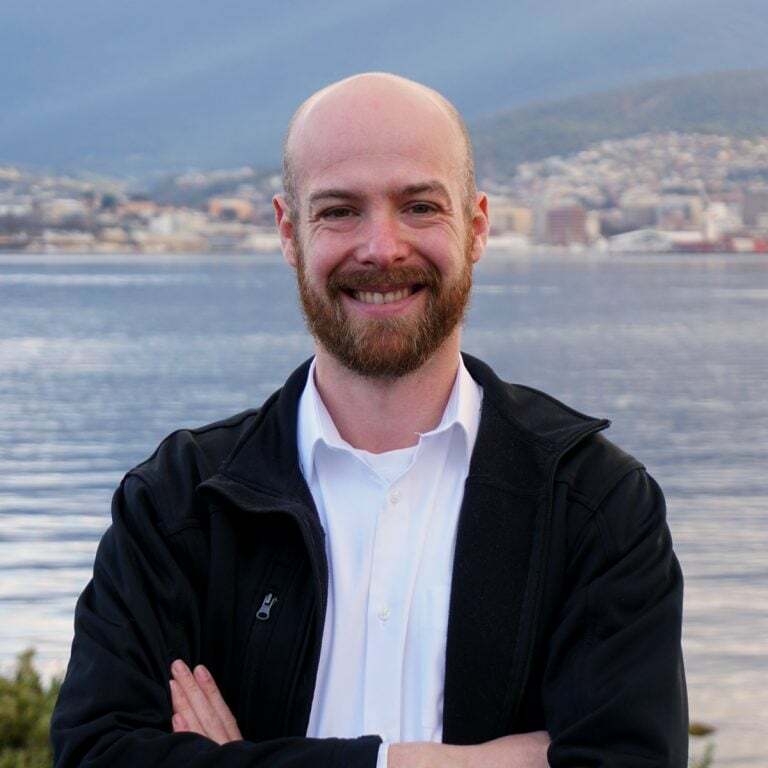 I have a degree in Computer Systems Engineering from the University of Tasmania, Cisco CCNA, and Cert 3 & 4 in Information Technology. This experience has given me to have a broad understanding of computers and related technologies, and their applications. If you are in need of an UberNerd, get in touch today. Remember, if we can’t fix it, our time is free.